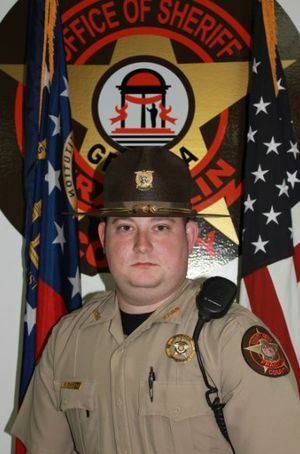 Deputy Sheriff Cruz Thomas was killed in a vehicle crash on I-85, near mile marker 163, while attempting to catch a traffic violator at approximately 9:00 pm. A tractor trailer traveling in the same direction attempted to change lanes, causing Deputy Thomas' vehicle to leave the highway, overturn, and strike several trees. He was pronounced dead at the scene. Deputy Cruz's father serves as the sheriff of Franklin County. 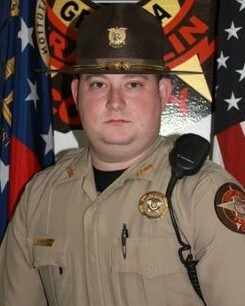 Deputy Cruz also served with the Jackson County Sheriff's Office and had served in law enforcement for seven years. He was survived by his 8-month-old daughter.